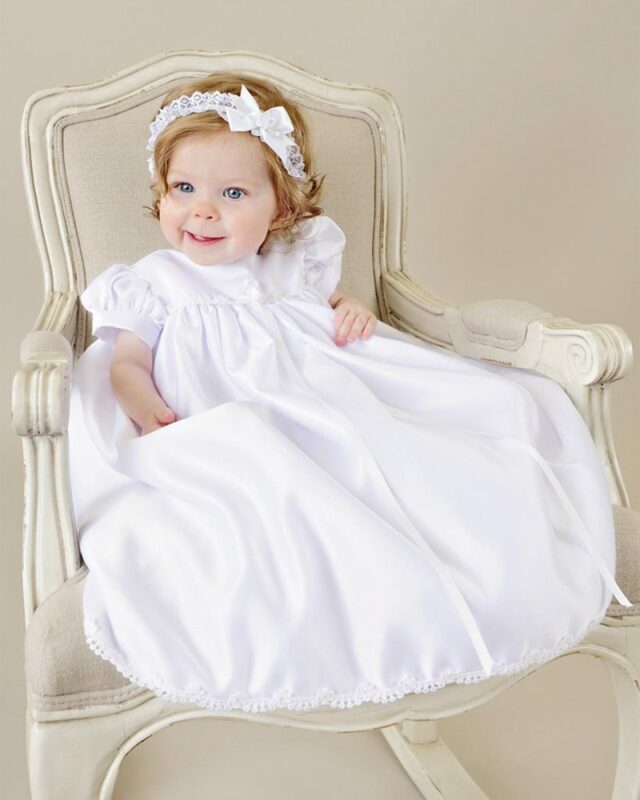 Our collection of Christening Dresses ranges from simple and sweet to ornate and extravagant. 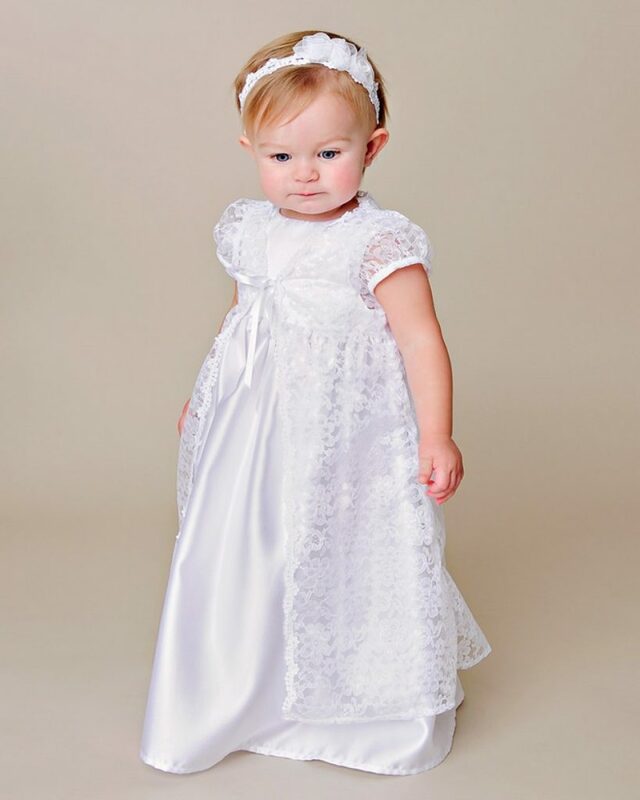 We use the finest materials and trims to make sure you have a special dress for your special day. 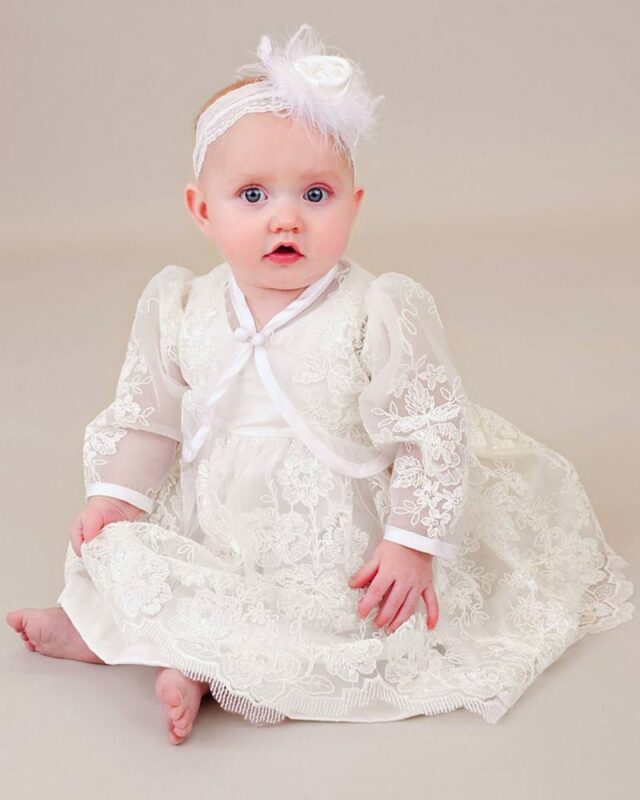 Each dress has been designed and in our facility in the USA. 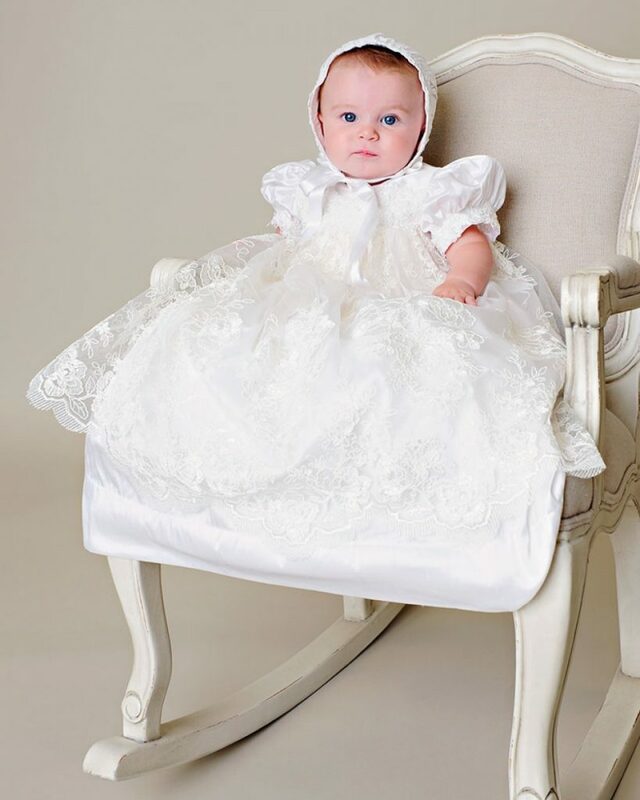 We take pride in knowing that our Christening Dresses will be a part of such an important part of your baby’s life, and we do everything we can to add to that special day. 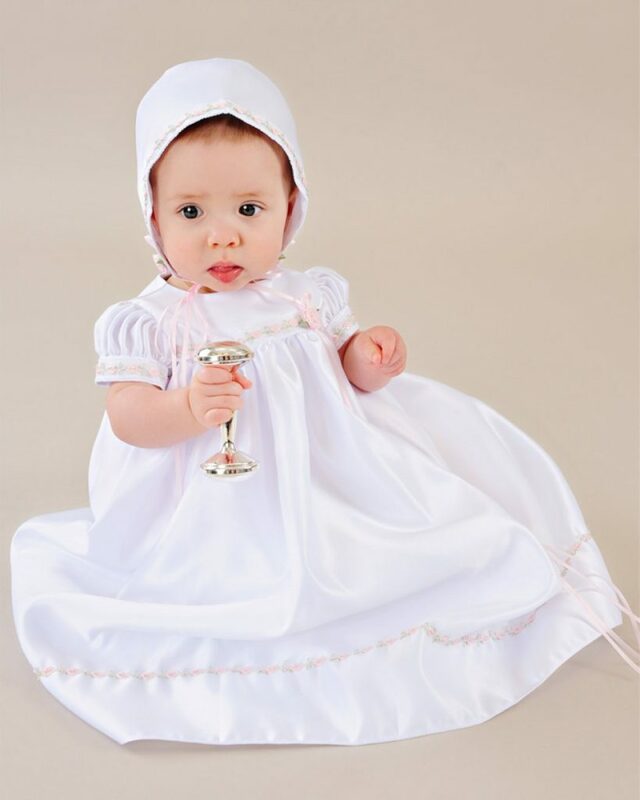 Our line of Christening Dresses is a product of 30 years of specializing in the christening market. 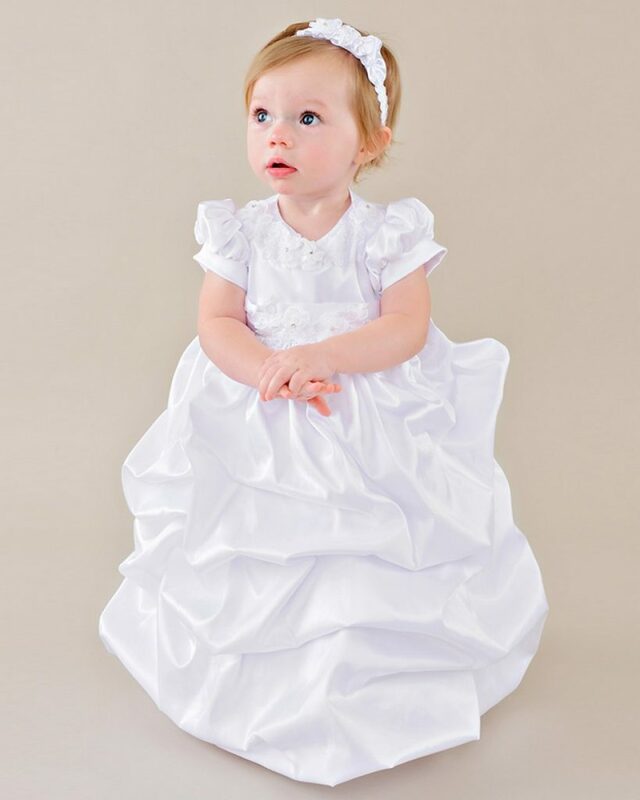 We have designed and produced these dresses to be the perfect addition to your special occasion. 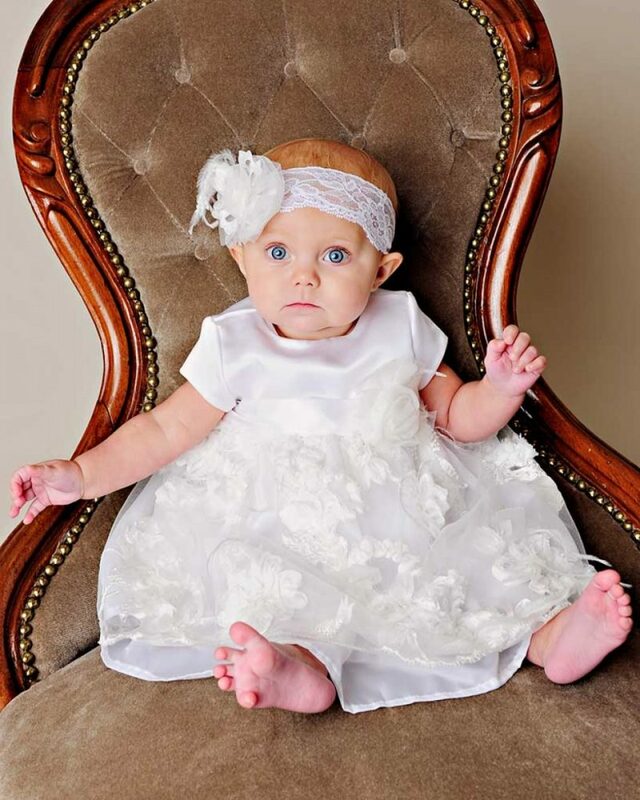 As the manufacturer, we are able to provide the best customer service in the industry and everything we do is to ensure that this is a good experience for our customer. 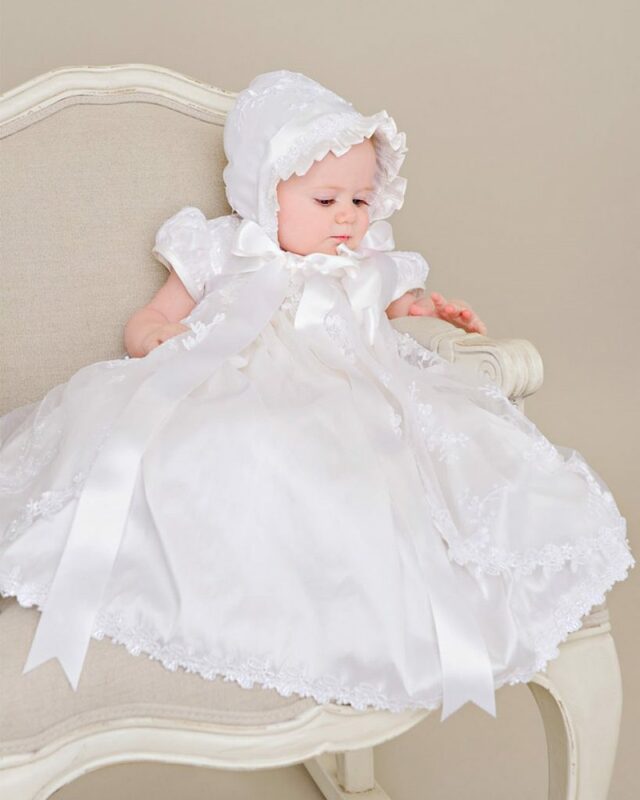 We understand how difficult it is to choose between so many christening dresses. Feel free to order more than one, and make the choice up close. 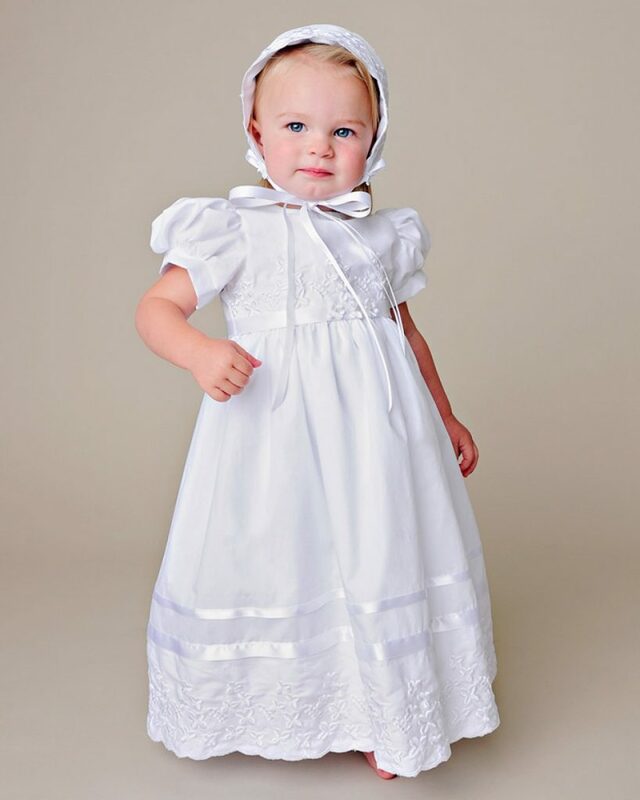 We do not charge a re-stocking fee on your returns.